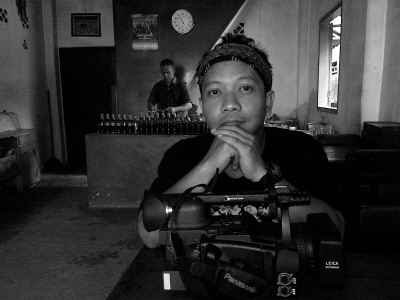 Daniel Rudi Haryanto was born in Semarang in 1978. He graduated from Film and Television at Jakarta Institute of Arts. His video documentary Prison and Paradise was the winner of Director Guild of Japan Award at Yamagata Documentary Film Festival in 2011.